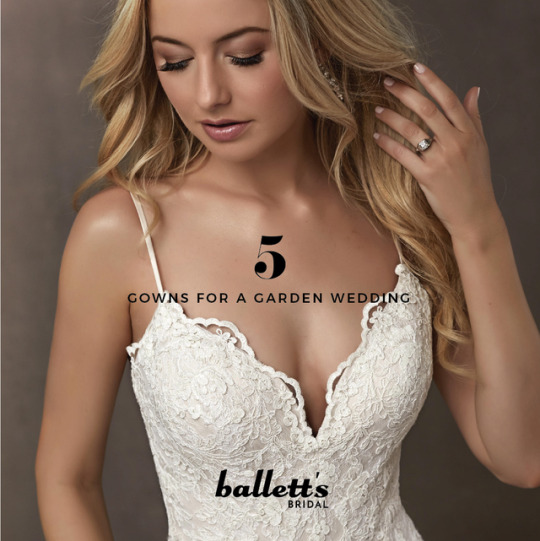 Balletts Bridal Shop London, Kitchener, St. Catharines. Designer Wedding dress store with all of your bridal wear needs. We can't decide whats prettier, the front or the back??? Win Your Dream Dress Contest Winner!
? ?M A Y is here and so are these new arrivals from Dessy including the new floral print! ?? How cute is our hi-low Flower Girl gown!? Visit us in store to view our full selection of Flower Girl + First Communion gowns! PROM + GRAD 2018 have arrived at Ballett's Bridal! New arrival! Visit us in store to see our full collection of Flower Girl and First Communion dresses. We can't decide whats prettier, the front or the back? 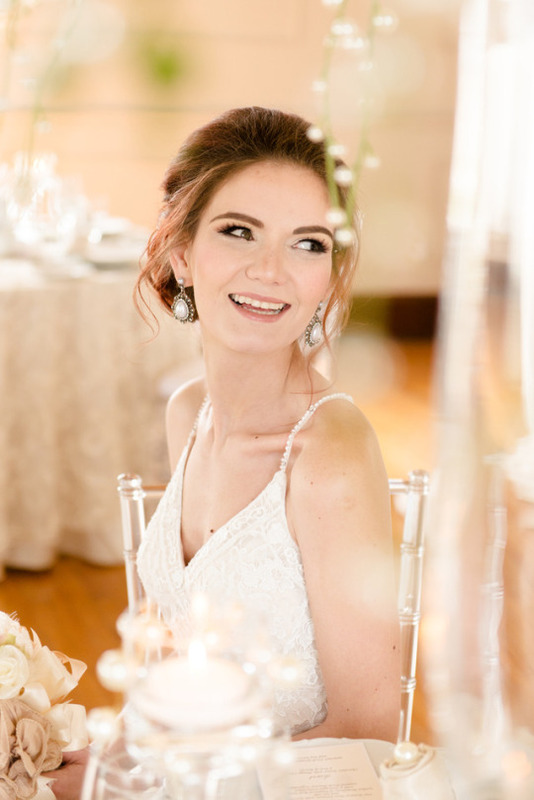 Bridal consultant Christhina in a stunning new arrival by @jacquelinbridals. Available at our St. Catharines and Kitchener locations. Wedding gowns take 6-8 months to arrive upon ordering. #December appointments are filling up quickly. Book yours at balletts.com. 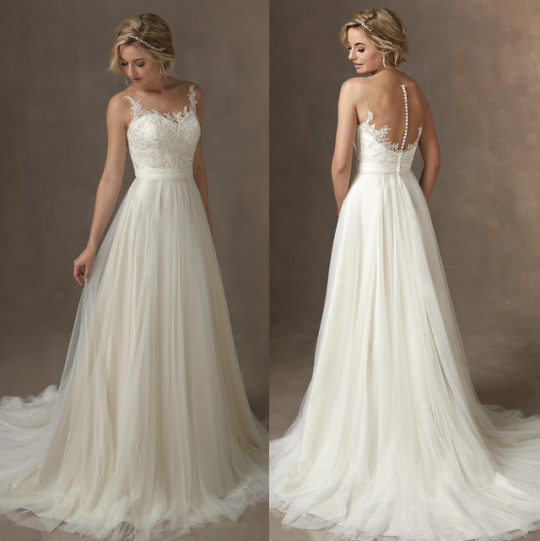 Click image to see details on this gown. Click image for details on dress. Bridal accessory appointments available. Headbands, hair combs, veils, bridal jewellery, belts, garters and more. 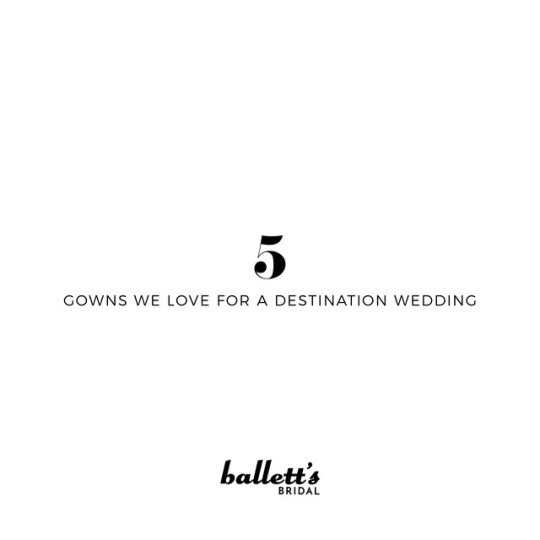 The Bridal Tux is available at Ballett's Bridal London, Kitchener and St. Catharines. We had an amazing time at the London Convention Centre for the 2017 London Fall Bridal Show! These models looked stunning in their Ballett's Bridal gowns down the runway! 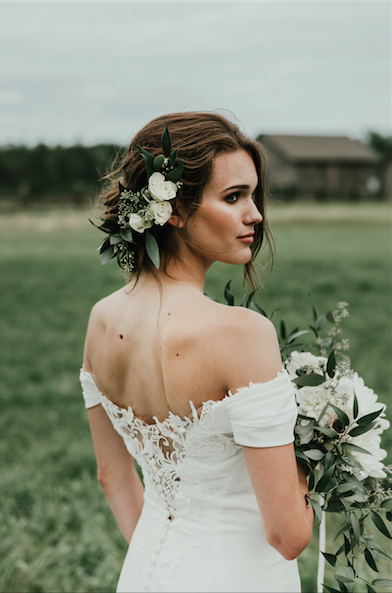 We’re speechless at these photos from this styled shoot featuring two beautiful Ballett’s Bridal wedding gowns! Check out some favourite new Spring 2018 Demetrios gowns that have just arrived at Ballett’s Bridal London, Kitchener and St. Catharines! Some favourite new gowns! Available in many colours! Contest Winner Jessica of Guelph, Ontario at Ballett's Bridal Kitchener trying on dresses! Thank you to Justin and Vy of The Right Moments Photography for capturing the moment! Stationery: Love on Paper Co.
Every bride wants to feel special on her big day and a huge part of that feeling comes from the gown she chooses. With thousands of options, it can be hard for a bride to find something she feels is truly unique and stands out. 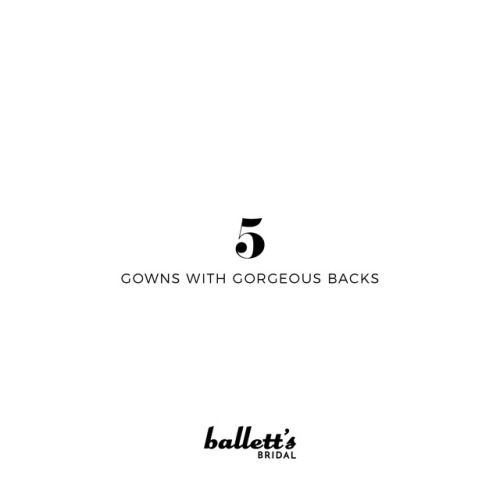 At Ballett’s we realize that no bride wants to try on a wedding dress and turn around and see another woman trying on the same dress in a different size. Use these tips to find a unique wedding dress that will make you shine even more on your big day. If you want to find a dress that is different from anything else on the market today, you might want to start the search in vintage stores. Wedding dresses from the past are no longer on the market today and guarantee that you have something truly unique. You might find a dress you love, but you feel like it isn’t quite as unique as you would like. Wear the dress you love and use your veil, jewelry and other items to help the ensemble become completely original. 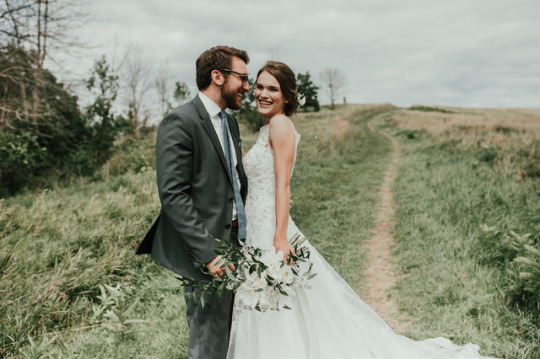 If you find a dress you want for your big day, but you aren’t happy that other brides have similar gowns, consider altering the gown to make it different. You might add or subtract a train, change the hemline, or do any number of things to the dress you like. 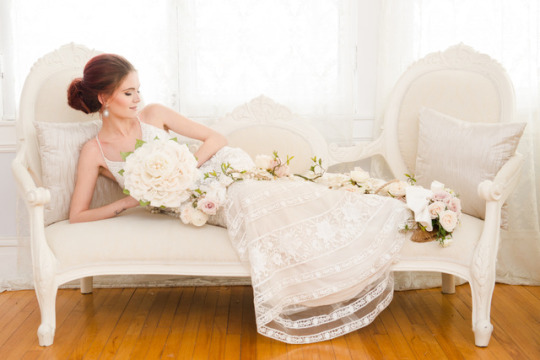 If you have a big enough budget, you can afford to get a custom gown that is one of a kind. These gowns are costly, but you get exactly what you want made just for you and no one else will have anything quite like it. 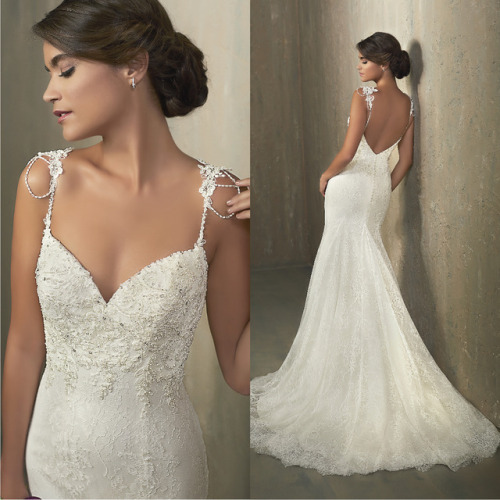 Peruse the wedding magazines and study things like necklines, materials and other details. Understand what you want so you will know the dress when you see it. Put your taste first and you’re sure to find something unique. Our Ballett’s BridalConsultants will take your ideas and show you a collection of unique dresses that match your ideal style. The wedding dress is the center of the big day…next to the bride and groom. 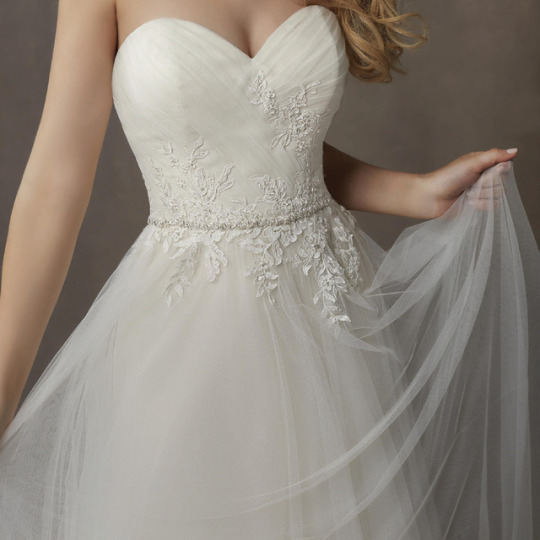 Put effort into finding the perfect, unique dress, and you will feel even more special than you already do. If you’ve already picked out the perfect dress, or you are still in the process of doing that, you might be considering a veil as well. Veils are common in weddings and hold sentimental meaning to many brides. 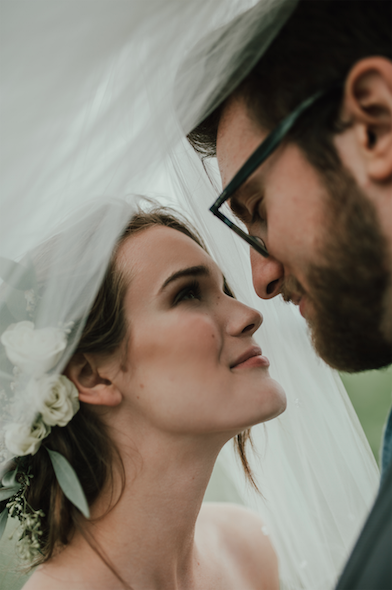 They used to be worn to keep the groom from seeing the bride’s face before they were married, but they are still featured in weddings today for other reasons. Some women choose them for fashion reasons while others want them in a traditional sense. Veils come in a variety of shapes, lengths and styles. If you are considering wearing one on the big day, the style you wear will depend on the gown and your personal wants. Here are a few styles to consider. This type of veil is very short in length and only has one layer of fabric. It falls just below the chin and is often used to cover the bride’s face before the ceremony begins. It can be worn with any type of dress and is highly versatile. These veils are very formal and have two layers of material. The first layer is long and covers the bride’s face during the ceremony. The second layer goes all the way to the floor and stays on the back of the head. It’s a great option for a formal, floor-length gown. 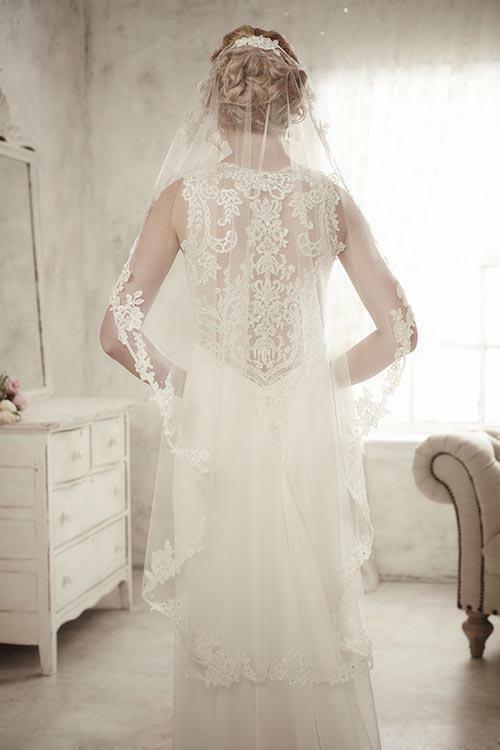 This veil also has two layers, but the shorter layer is longer than that within the chapel veil. This type goes well with floor length goes that include long trains. Elbow veils have one or two layers and lay around the elbows. These veils are great for dresses longer than knee length. This veil can also be made of one or two layers and extends to the bride’s fingertips. It looks best with floor-length, formal gowns. This style is also formal, but its length varies. The shortest veil goes to the bride’s knees and the longest goes all the way to the floor. There is only one layer of material within this veil. This circular-shaped veil rests on top of the head. The edges on the outside have lace that frames the bride’s face. These veils work well with ankle length gowns or longer. This option is less formal than most others and has several layers of material. It is shorter and runs to the shoulder blades. This veil is great for simple gowns that go from floor-length to shorter, but it is best when they don’t have trains. This veil is often called a fishnet veil. It is short and attached to a fancy, decorative hairpiece of some kind. This option falls across the face asymmetrically and has just one layer of material. The veil has larger holes than average choices and sometimes is even made from fishnet materials. It looks great with short dresses, but can also be worn with longer gowns as well. Your perfect day is almost here. You have everything planned and now it just has to play out. Of course, there are plenty of things that could go wrong. How can you avoid them? 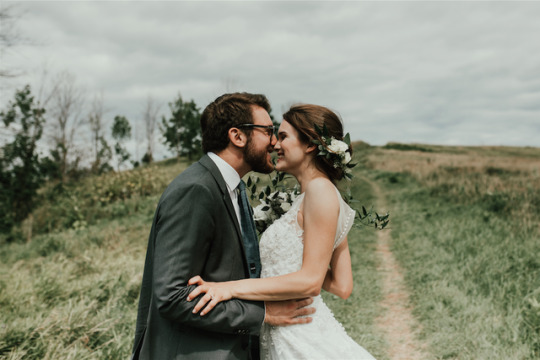 There is no way you can think of everything or avert every possible crisis, but there are several things you can do to avoid wedding disasters. Here are a few suggestions. The best way to avoid wedding disasters is to choose people you trust for your bridal party. Invite them to look into the details of your wedding. If a disaster is about to arise, they’ll tell you. Or, better yet, they’ll find a way to handle it without bothering you at all. 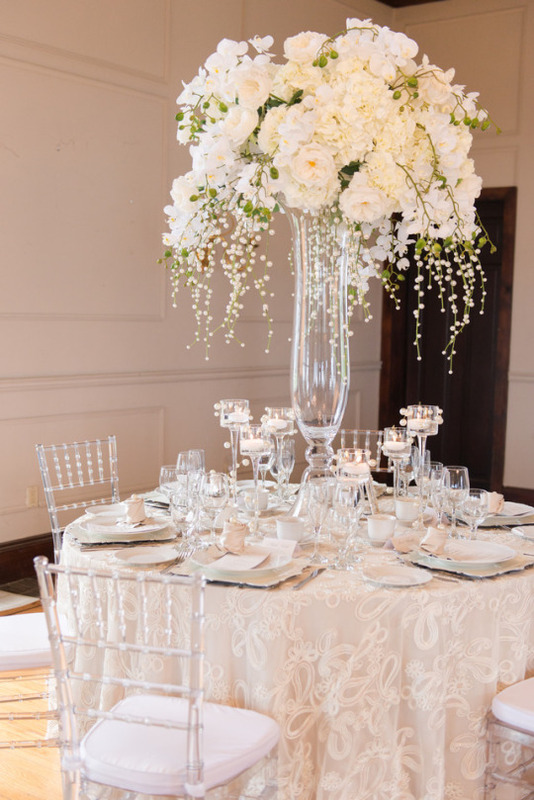 If you are really worried about how things will play out, hire a wedding planner to see to the intricate details for you. When the big day arrives, you don’t have to worry about forgetting something. All of that will be on someone else’s plate so you can kick back and enjoy the day. You will rehearse the wedding itself the night before, but there are other elements that you can rehearse or go over as well. 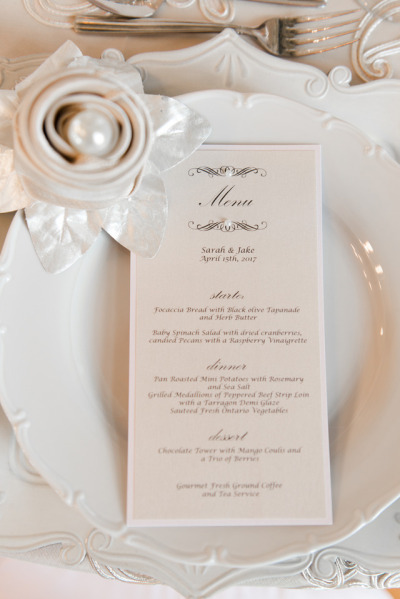 If you are seeing to the details yourself, talk to the caterer and make sure everything is set. Ask how the meals will be brought out. 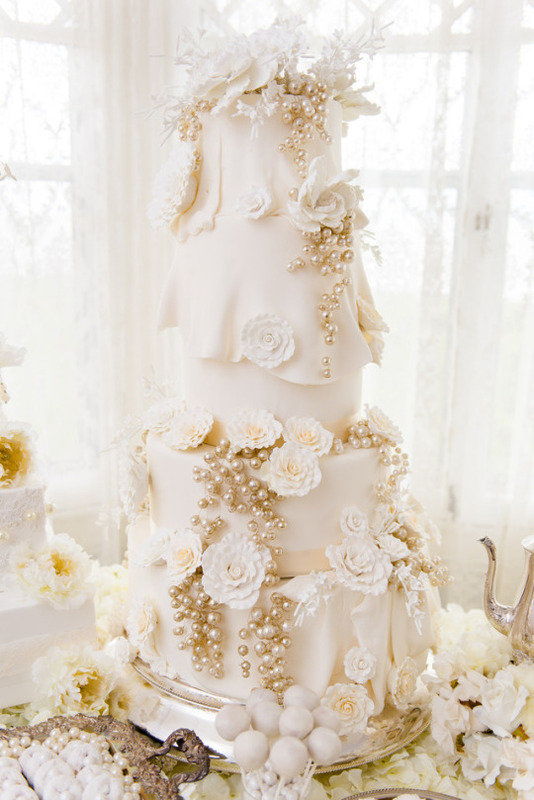 Speak with the cake store and ensure that the cake will be handled correctly. It’s a pain to go through all of the motions, but it can help avoid disasters on the actual day. Of course you don’t want anything to go wrong, but stuff happens. Think through some scenarios and see what you can come up with in terms of a back up plan. You may want to have some things in place and other items simply in mind. When things go down, try to keep a level head and move on to the second option. The best thing you can do for your wedding is to remain calm and collected. If something goes wrong, take things one minute at a time. The wedding is an important day, but it’s just one day. You have a whole marriage to look forward to. Laugh off what you can and handle the rest. You may look back on the disaster and smile someday. A little flub could make the day all that much more memorable in the future. The best way to avoid disasters is to plan plan plan. If you have everything laid out and planned ahead of time, all you have to do is keep your fingers crossed that everything will go according to that plan. Put trusted people in charge of each element so no one person is overwhelmed with too many details. Delegating will make people feel important and they will oversee the little things with great care. Trust your Balletts Bridal Consultants on wedding dress alterations and deadlines. Even the best laid plans can sometimes go awry. 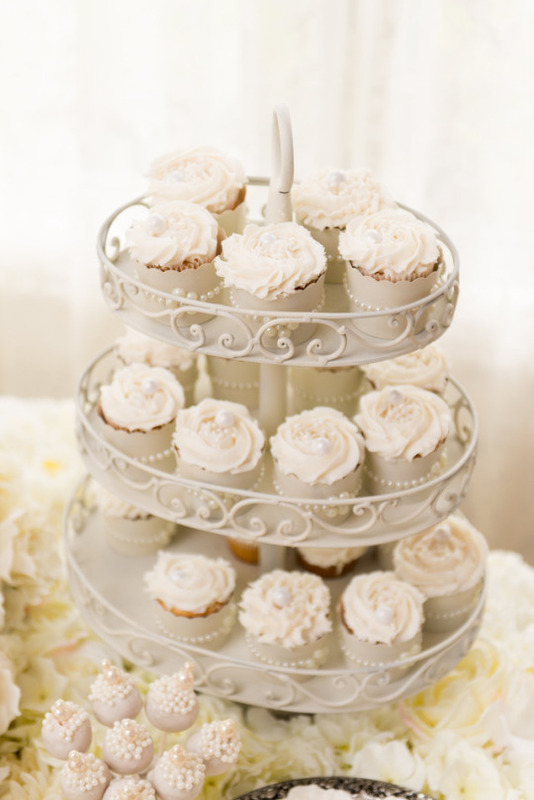 With any luck, your wedding will be the perfect day you’ve always dreamed about. But if something does go wrong, deal with it gracefully and enjoy the rest of the day.